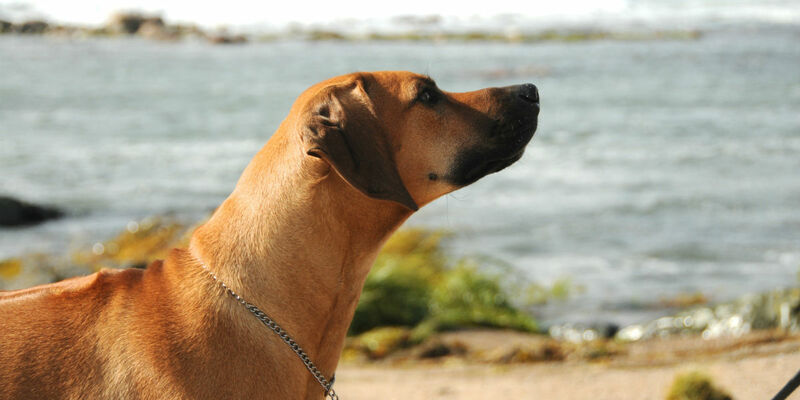 ROSERIDGE is the first Rhodesian ridgeback-kennel in Scandinavia, was founded by Olle Rosenqvist in 1963, when he acquired the Rhodesian ridgeback Duke, who was in the first litter to be whelped in Scandinavia. 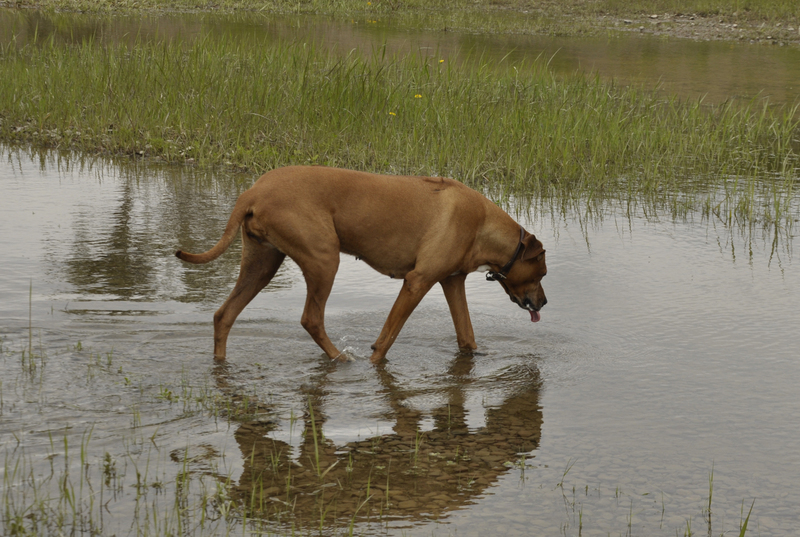 Duke became the first International & Nordic Rhodesian ridgeback Champion in Scandinavia. In 1969 Sonja Nilsson joined Olle Rosenqvist in his work with Rhodesian ridgebacks.